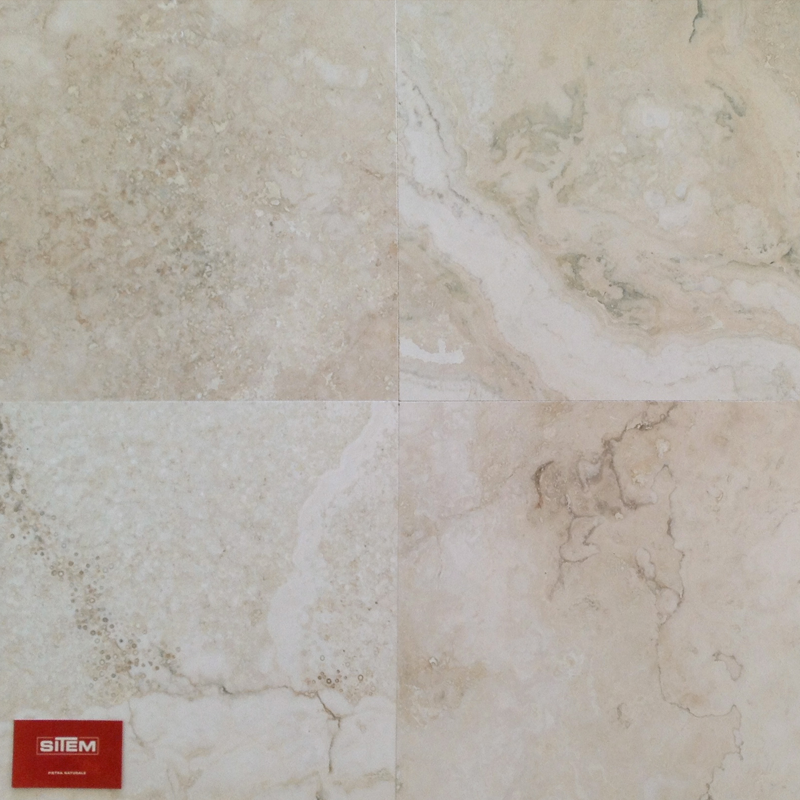 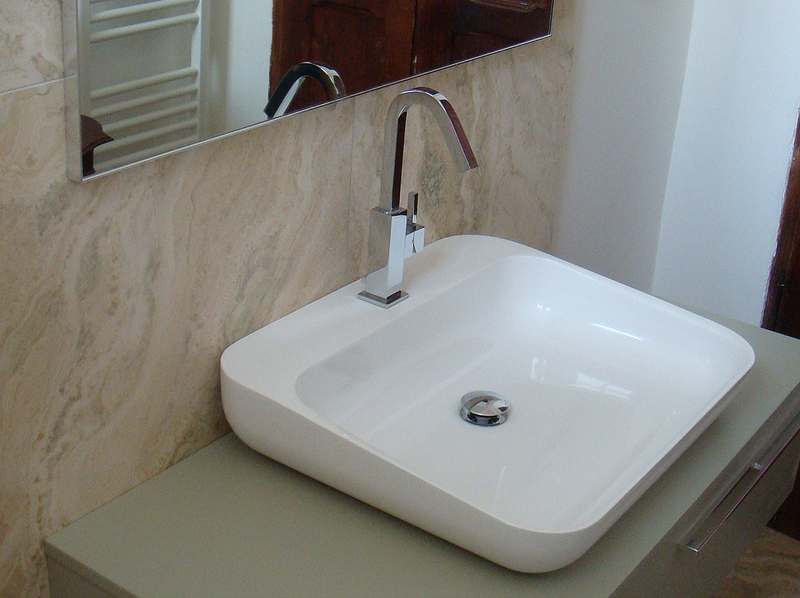 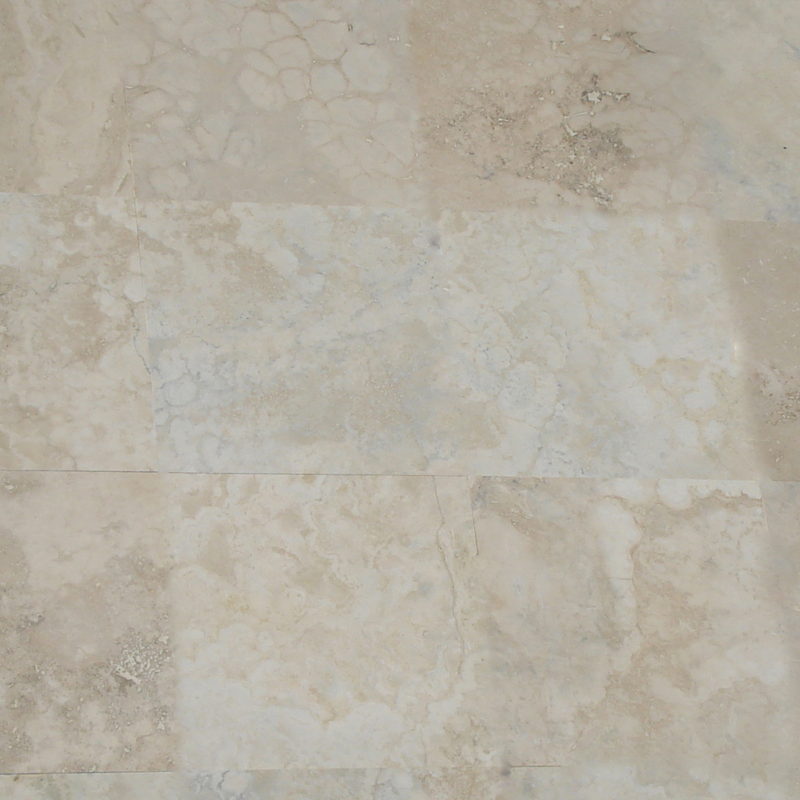 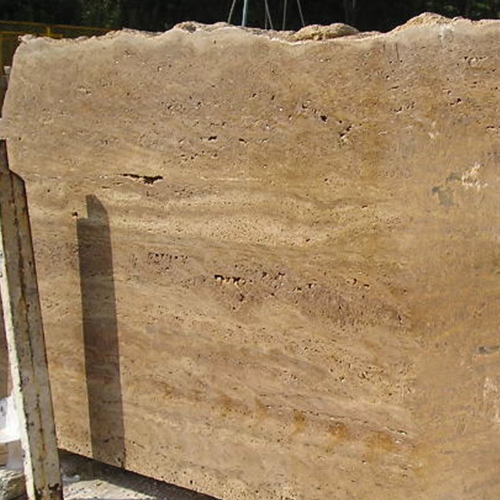 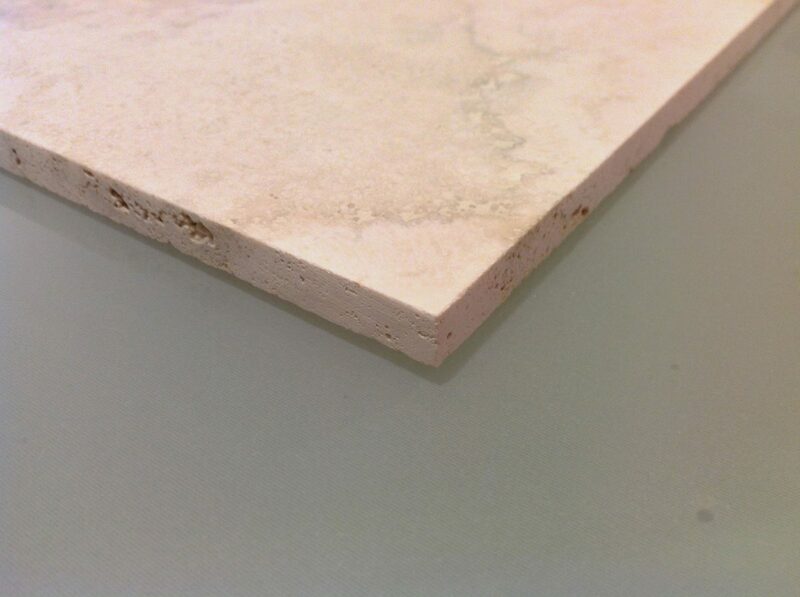 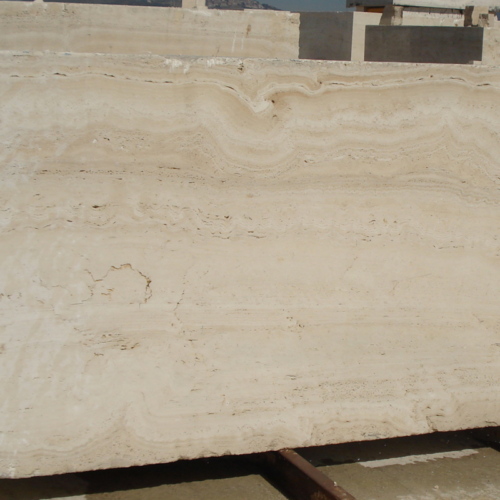 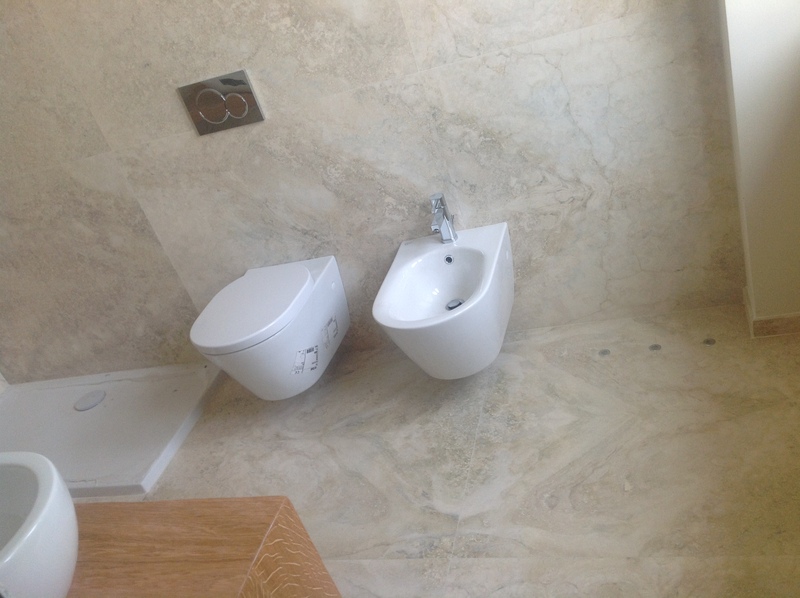 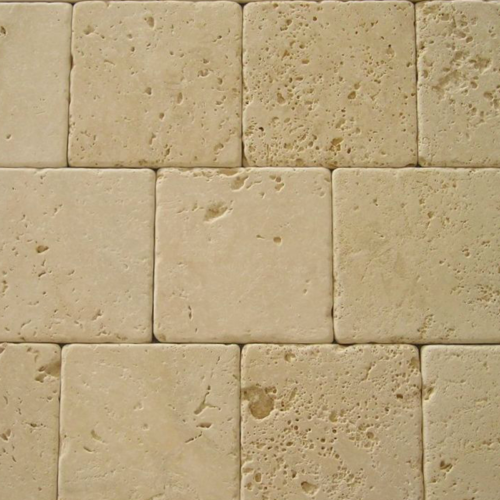 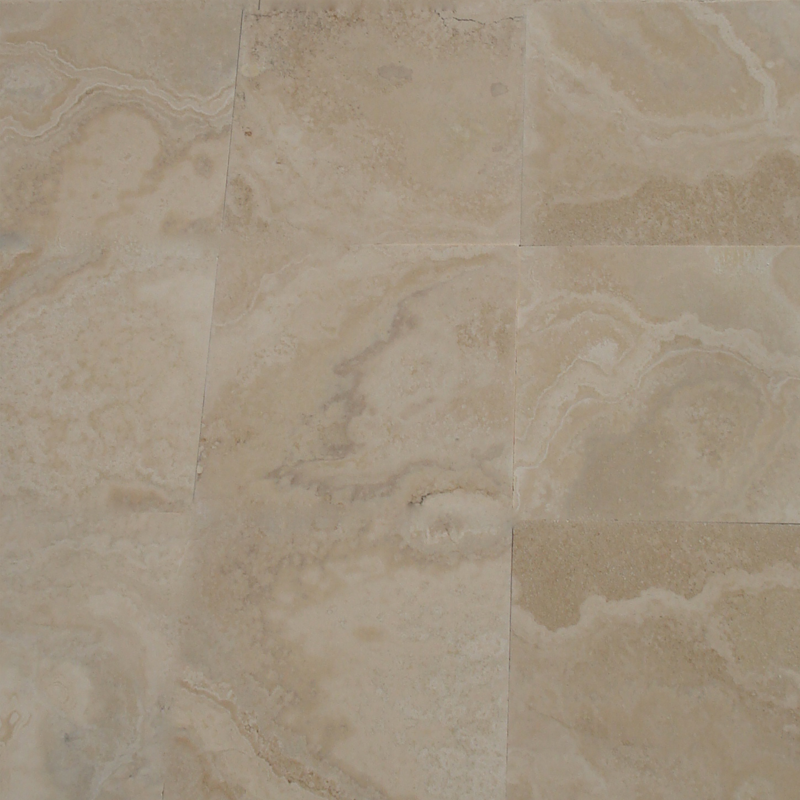 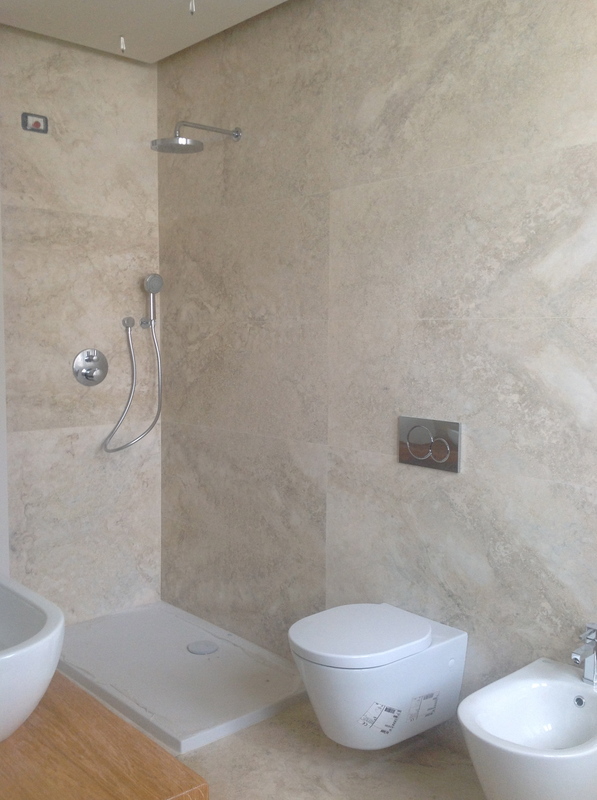 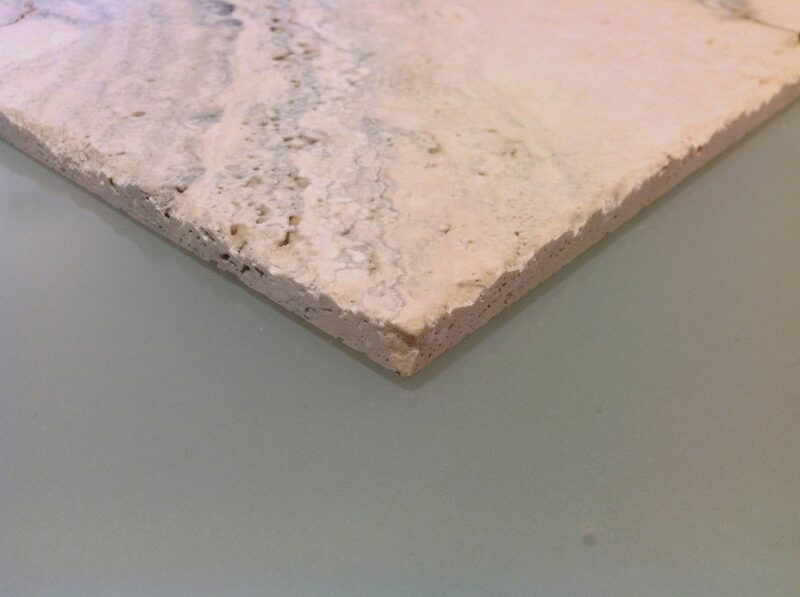 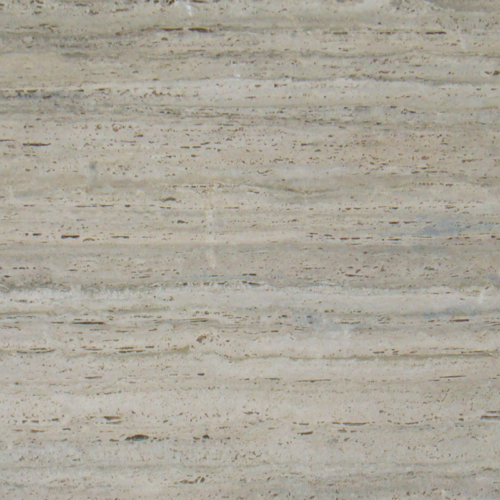 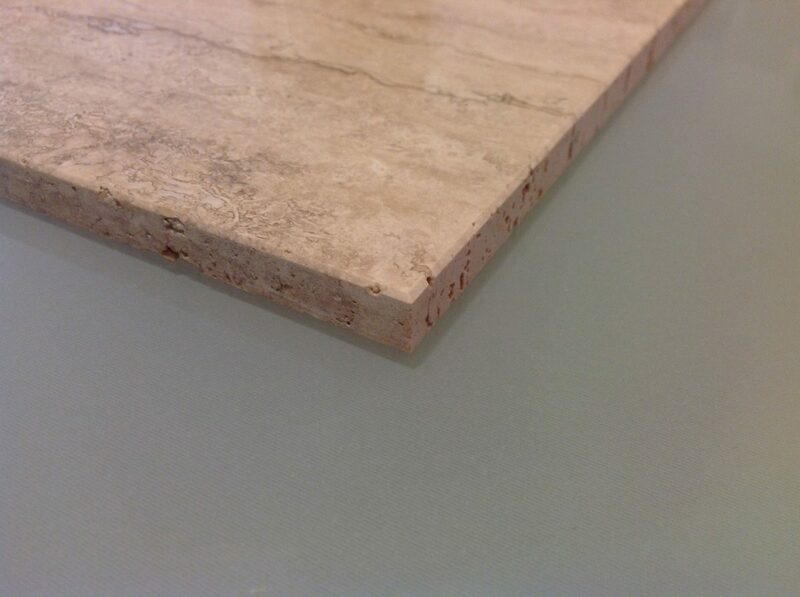 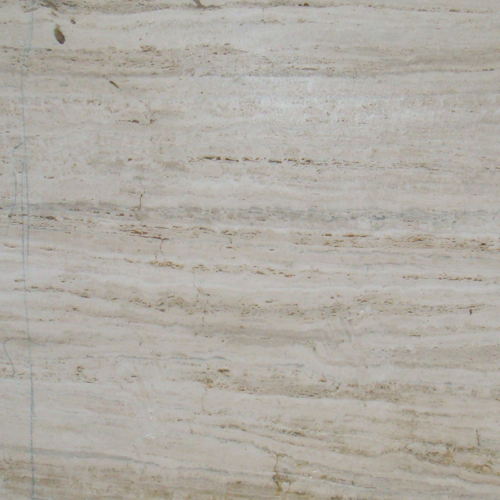 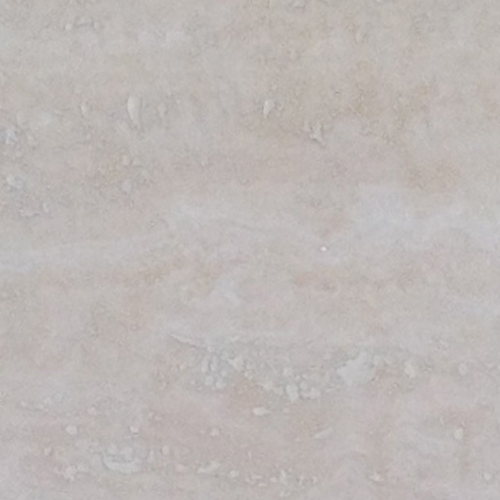 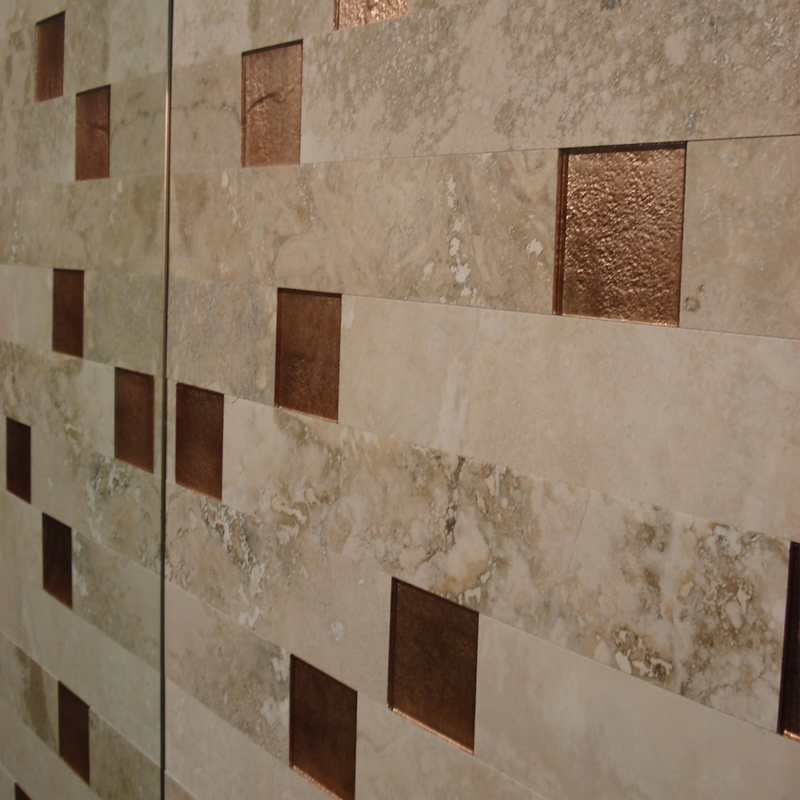 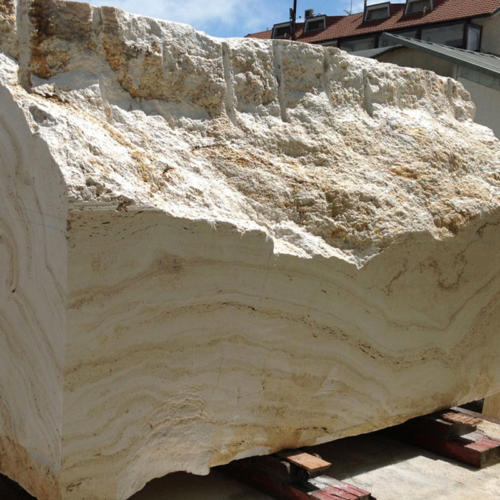 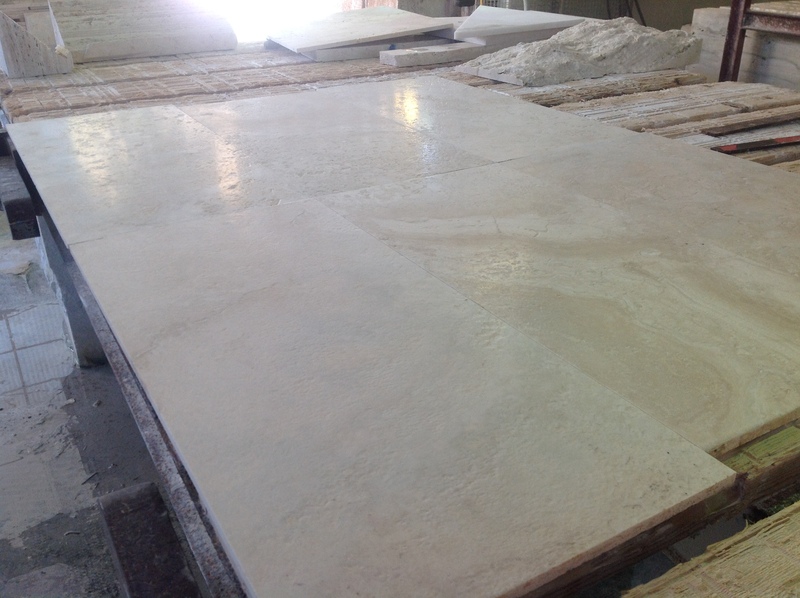 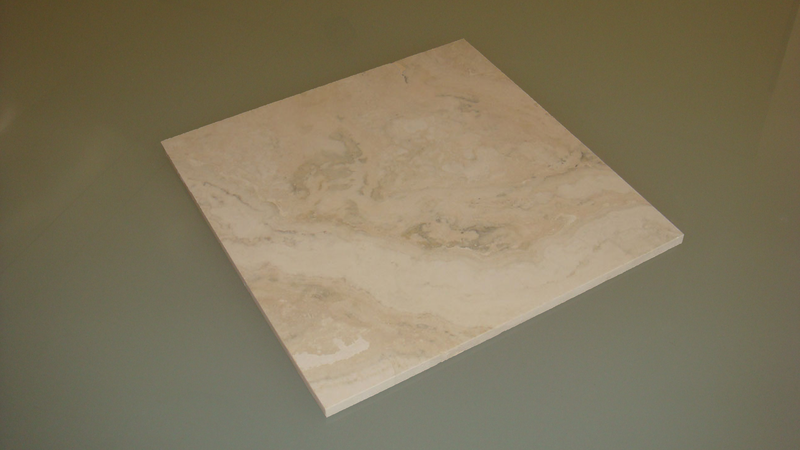 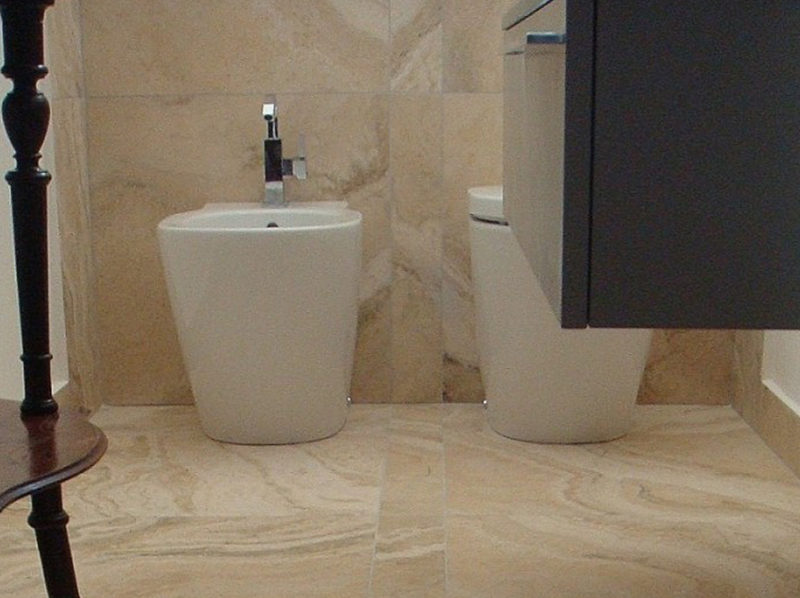 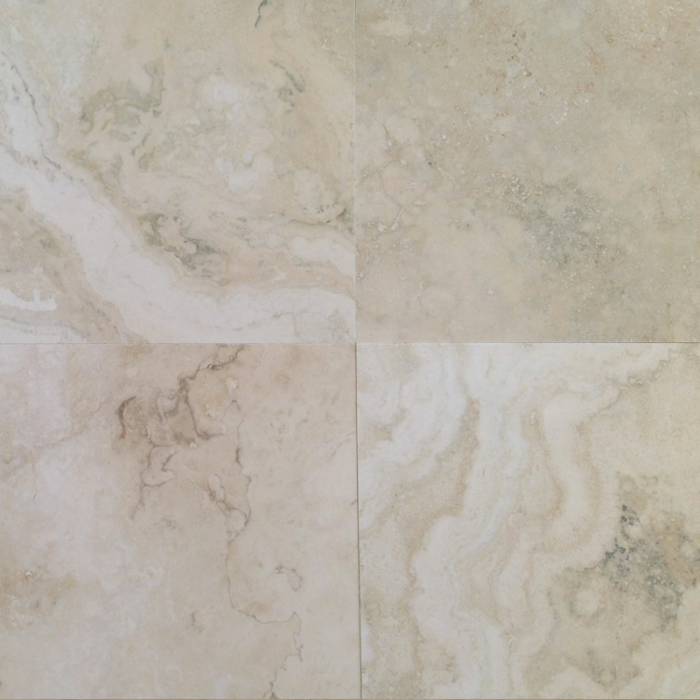 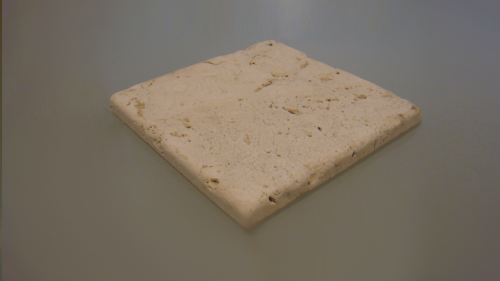 The cross cut Roman chiaro travertine characterized by light colors and soft veins. 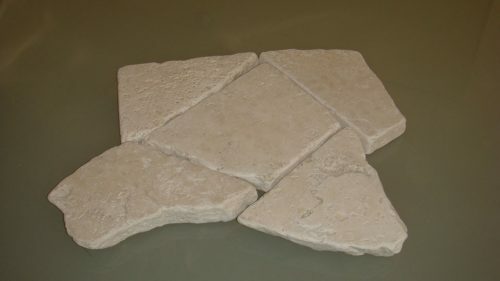 The colors of the tiles ranging from brown to gray on a light background. 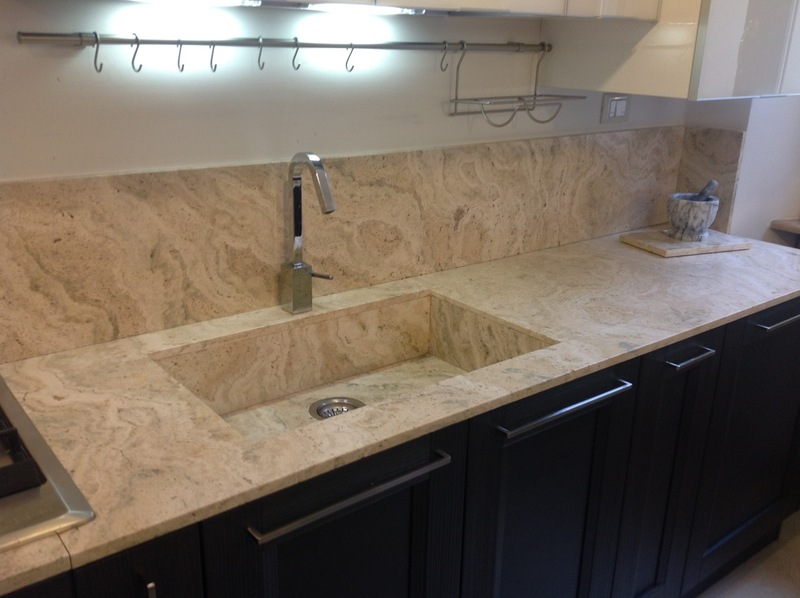 It gives light to all ambients. 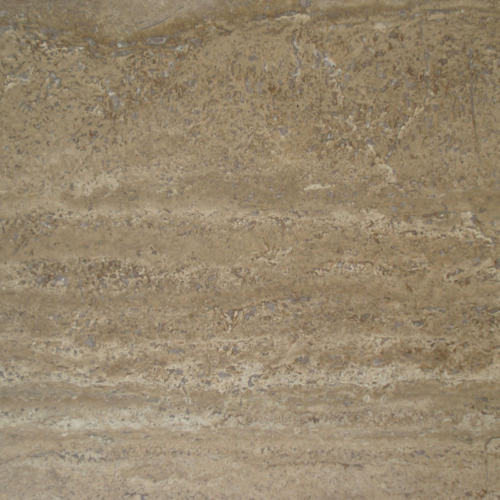 Cloudy effect.